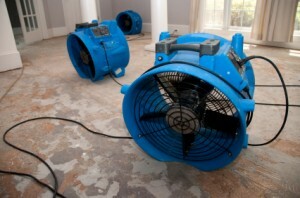 Water damage can be devastating to a home. It can ruin heirlooms, furniture, the foundation, and much more. While there is a certain amount of clean up that the homeowner can do, there are benefits of having a professional in the water damage restoration service take the reigns. The professionals will know exactly how to tackle the situation. Because this is what they do for a living, they will be able to assess the damage in a way that you cannot. Where you might see thousands of dollars worth of ruined goods, they will see some worthwhile hard work ahead of them to save it. Other times, the homeowner may try to salvage their material goods themselves without consulting a professional and pay the price later. Water damage usually carries with it hazardous chemicals or bugs, or it may lead to mold if not cared for properly. This is especially true when dealing with carpet and upholstery. Water damage comes in many forms. You may have had a flooded basement due to weather conditions or faulty plumbing which would result in massive water damage. On the other hand, you may have a single piece of furniture or room that has suffered the effects. In either case, a professional can reverse the damage and save you the money of having to replace the product. 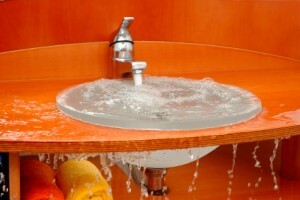 If you have any questions regarding a specific item damaged by water, contact a professional. They will be able to guide you on the path to preserving it and preventing it from happening again.